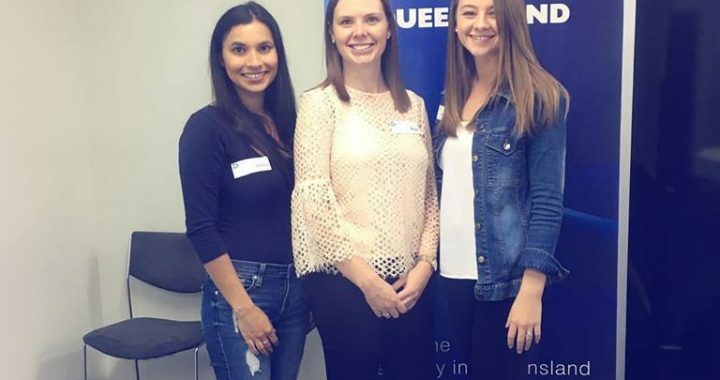 Megan, Teylah and Vidisha recently attended a Continual Professional Development day at the Australian Dental Association Queensland branch on the Recent Developments on Infection Control. 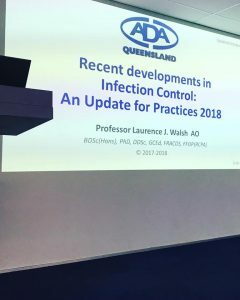 The training day was presented by Prof Laurie Walsh and covered the minimum requirements that need to be met for infection control in Dental Practices as well as changes we can expect to see in the future. As an Accredited Dental Practice we are committed to constantly improving the safety of our patients. It was reassuring to hear Prof Laurie speak of the policies, procedures and standards that Nundah Village Dental already had in place. Megan, Teylah and Vidisha presented their findings at a full NVD staff training afternoon. The information that was presented has motivated our team to continue to exceed the minimum requirements of Infection Control and the importance it plays not only in our practice but the wider community. Posted in Latest Training, Practice News.